The head honcho over at the Dev team, MuscleNerd, tweeted what he is currently working on and gave us a look into future of jailbreaking. This future we are talking about is the merging of PwnageTool and RedSn0w for iOS 5. Both of these jailbreak tools have been downloaded and used thousands of times over the past few years and now they will finally be joining forces for an upcoming iOS 5 jailbreak. PwnageTool has been the go-to jailbreak tool for the Mac over the years and it allows iPhone users to preserve their basebands. RedSn0w on the other hand, has been a popular jailbreak tool for both Mac and Windows, and allows for custom IPSW files but did not preserve the baseband. 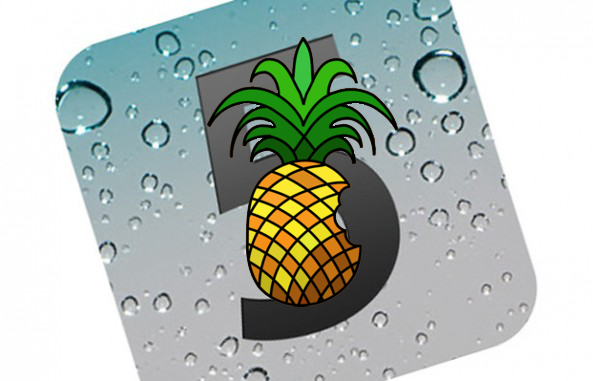 The Chronic Dev Team is also said to be working on an iOS 5 jailbreak that will be via GreenPois0n. An untethered jailbreak for iOS 5, iPhone 4S, and iPad 2 are also in the works.